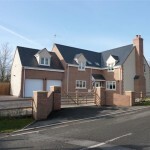 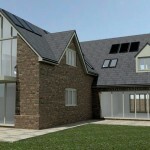 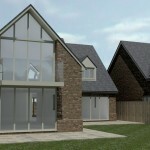 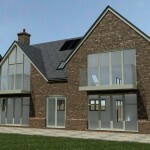 A stunning brand new home, built and designed to a very high standard and enjoying a sought after village location. 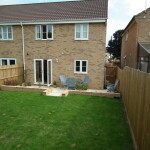 The property, which has a variety of quality extras including under floor heating, a top quality fully fitted kitchen and a level and easily managed garden. 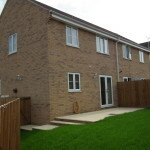 Two 2 bedroomed semi detached homes. 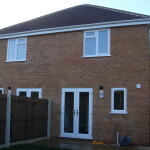 Each home has been finished to an extremely high standard and specification with ground floor WC, fitted kitchen having built-in appliances and bathroom with shower. 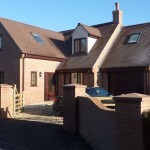 Gas fired central heating and double glazing. 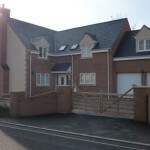 Each property has lawned gardens with patio, driveway and two off road parking spaces.